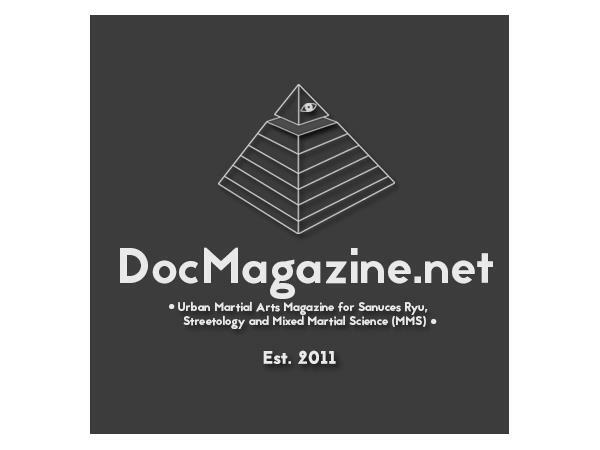 http://www.docmagazine.net Good evening listeners, welcome to DocKarate brought to you by The Family of Sanuces & The DocRadio International Network. 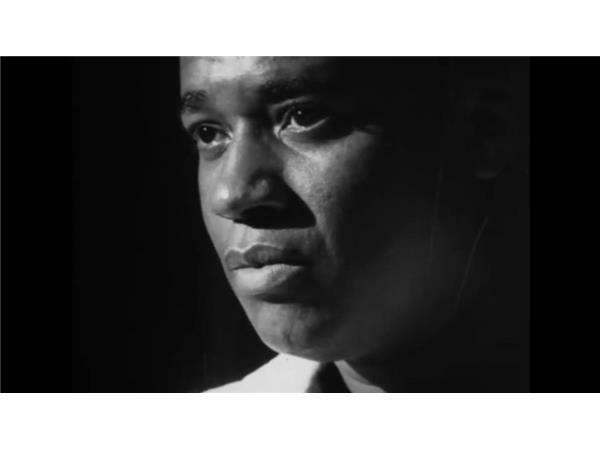 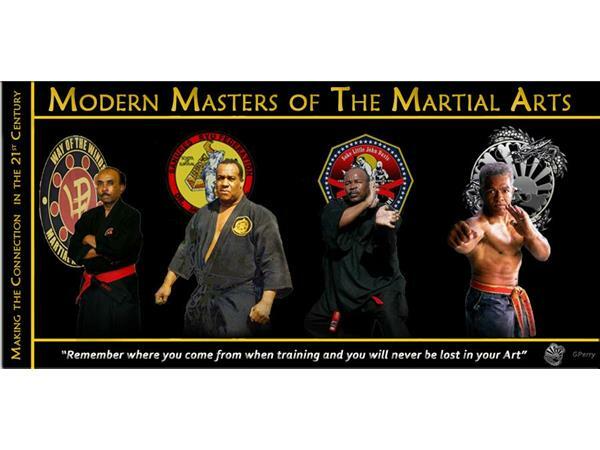 The network that pays homage to the Late Great SGM Dr. Moses Powell. 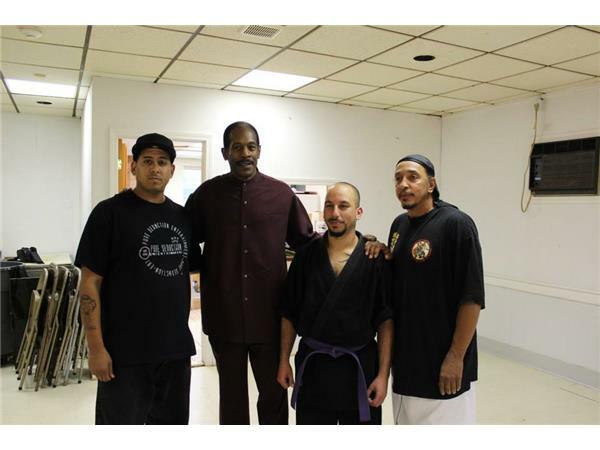 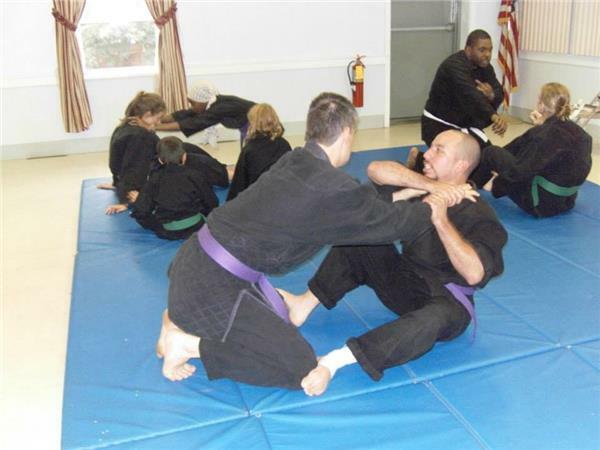 http://www.ctschoolofsurvival.com Tonight we will be talking to the CT SCHOOL OF SURVIVAL DOJO, this dojo represents the true essence of Martial Arts practice here in the United States. 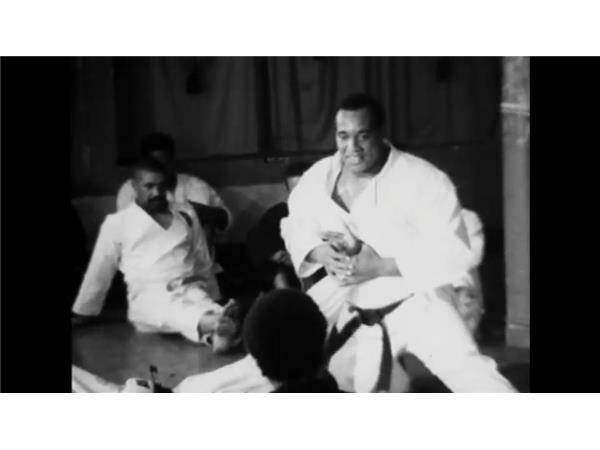 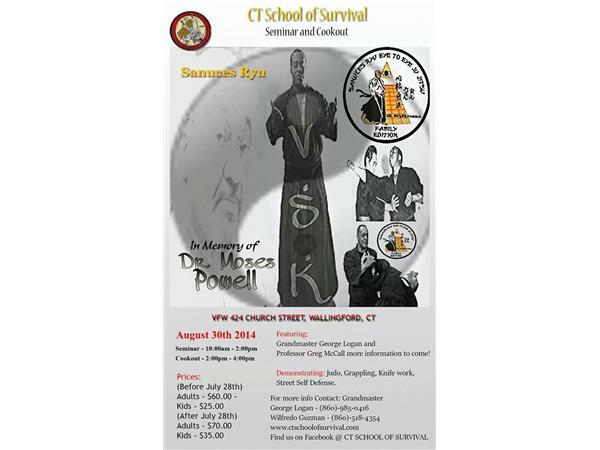 Tonight we say thank you CT SCHOOL OF SURVIVAL DOJO for keeping up the tradition of Supreme Grand Master Dr. Moses Powell. 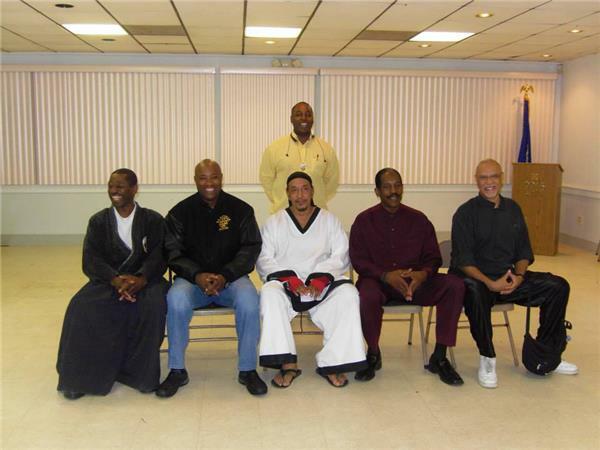 Join us for this extraodinary interview with the students and instructor of this legendary dojo. 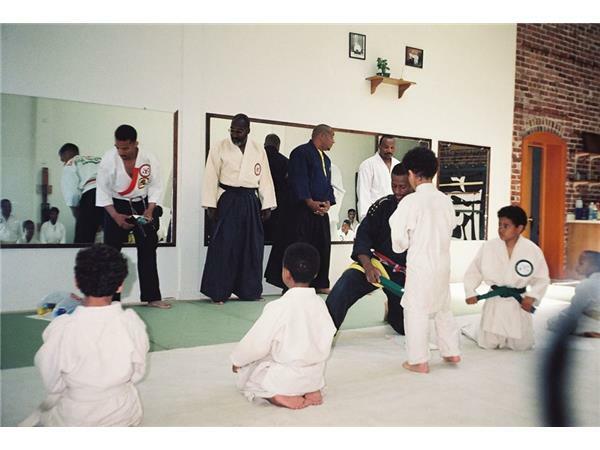 The work that gets done in the dojo and community is above reproach. 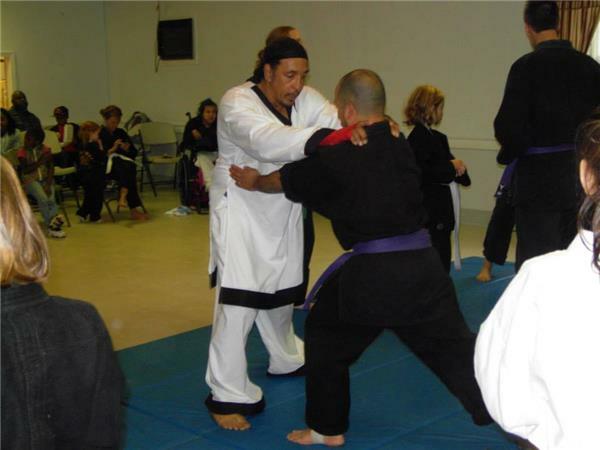 Call in by dialing : 1-(646)-716-6825 at 8 PM EST Saturday March 31st., 2018.
http://www.teamkia.wix.com/team-kia Tonight's Co-Host & Executive Program Director of DocKarate is Renshi Kyle Forrest owner and operator of TEAM KIA out of Lexington, North Carolina.